LPR is the only leadership program that doesn’t teach you the how, but teaches you the why to be a leader. LPR trains emerging leaders in the practical skills they will need to effectively bring about solutions to their communities’ top challenges. LPR is a premier institute that meets one day a month for nine months, and allows you to rediscover the principles of the founding fathers such as individual property rights, personal responsibility, free markets, limited government and lower taxes, and a strong national defense. The business community is filled with our graduates who continue to promote Capitalism and drive the “economic engine." LPR alumni lead in key positions for candidates and elected officials. 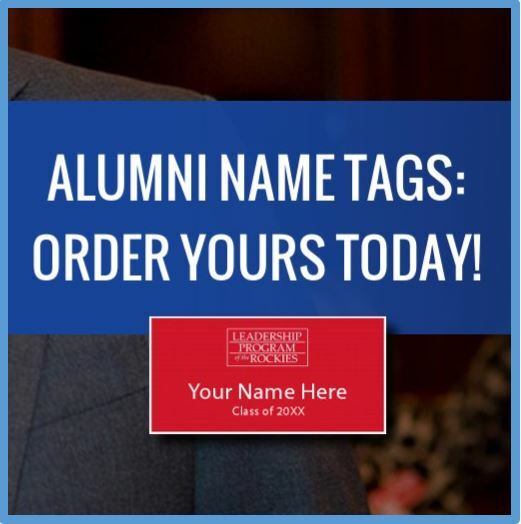 Graduates are campaign managers for federal, statewide, and local contestsm and work as congressional staff, public policy professionals, and influencers in government. LPR alumni create an echo chamber within traditional and new media as journalists for national publications, bloggers, news commentators and opinion leaders. From City Councils to the halls of Congress and the White House--our alumni are influencing decisions at every level of government. LPR has a unique curriculum where students read Atlas Shrugged by Ayn Rand and Economics in One Lesson by Henry Hazlitt. Through lecture and class discussion, students are armed with the necessary tools to be life-long Defenders of Capitalism. LPR has a second curriculum called Defenders of the Declaration where participants study the Federalist Papers, Constitution, and Declaration of Independence. 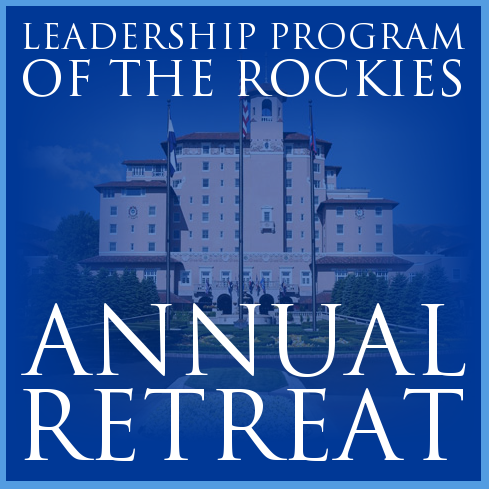 LPR has a two-day Annual Retreat each year at The Broadmoor in Colorado Springs. Past speakers have included Charles Krauthammer, Dr. Art Laffer, Mark Levin, George Will, Mark Steyn, Peggy Noonan, John Stossel, Daniel Hannan, John Bolton, Bill Kristol, Sean Hannity, Laura Ingraham, Ann Coulter, Dinesh D’Souza, Fred Barnes, Jonah Goldberg, Frank Luntz, and many more. Over 20 LPR graduates were elected to office in Colorado in November 2016. Nearly one-half of the GOP State Senators and one-third of the GOP State Representatives in the current legislature have graduated from LPR. LPR Alumni are the key organizers in Colorado on the front for liberty. Our alumni fill the entrepreneurial void when it comes to infrastructure and causes for the movement. LPR alumni, in an unprecedented move as elected School Board Members, pushed school choice and vouchers.